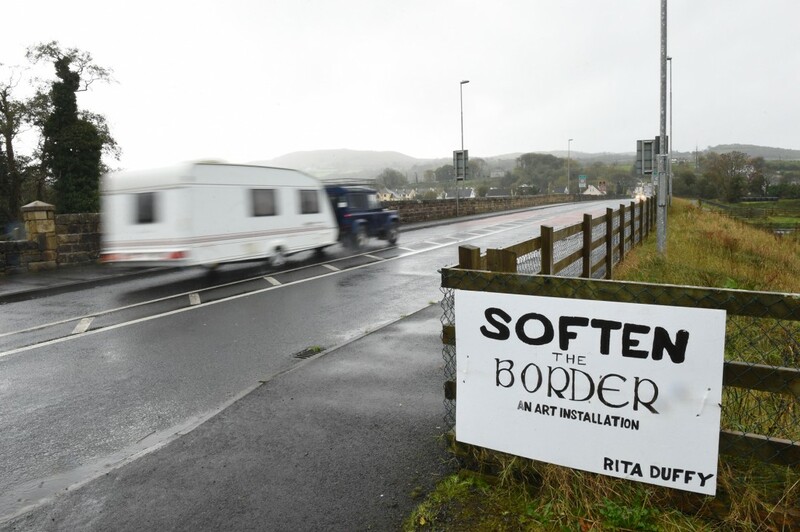 AS BREXIT negotiations reach a crucial juncture this week there is growing concern that a hard border could become a reality causing huge difficulties in border counties like Fermanagh. And it has emerged that the PSNI and An Garda Siochana have been in discussions about how they would cooperate on policing the border post-Brexit. PSNI Assistant Chief Constable Alan Todd and Assistant Garda Commissioner Patrick Leahy appeared before Ireland’s justice committee where they revealed plans to reduce fallout of a ‘chaotic Brexit’. Admist fears of a chaotic Brexit are suggestions of the return of infrastructure at the frontier. Mr Todd said the PSNI would be ‘nervous’ of this. This has sparked local concerns in relation to the future of free movement over the border. Lisnaskea councillor Garbhan McPhillips said he would be ‘very concerned’ about the return of infrastructure. “Free movement of goods and people is of paramount importance to the existence of border communities. In our border areas many thousands of journeys are made each week and any obstacle to this, whether people or goods would have a detrimental effect on everyday life. Speculation about the return of infrastructure to the border has also been criticised by Belturbet Fianna Fail Cllr John Paul Feeley. He said infrastructure would be unacceptable yet checks would have to be imposed in the event of a no-deal Brexit as free movement of goods and people is a European principle. However, he adds, “I don’t believe that people will tolerate the return of infrastructure along the border to control their movements in any event. “If we go back to a situation whereby you have to go through checkpoints or controls then this will impede peoples movements. If I’m in Blacklion and there is a choice between going to Belcoo or Glenfarne to do something and there is a checkpoint between Blacklion and Belcoo then you know which way I am going to go. It is going to divide communities again.